'Gang Signs & Prayer' rapper Stormzy styled it out in tribal print. 10. 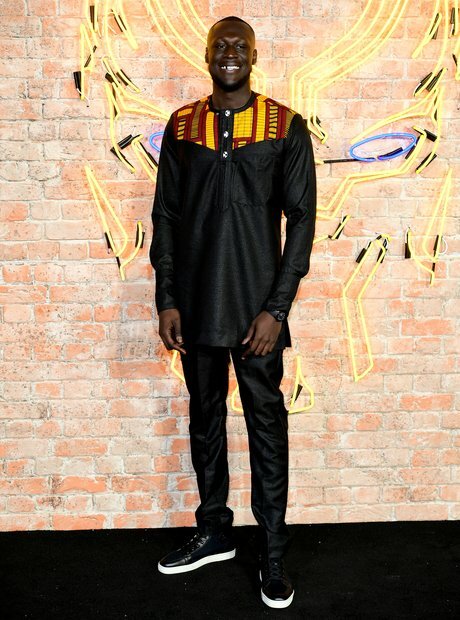 'Gang Signs & Prayer' rapper Stormzy styled it out in tribal print.